Can you imagine being intolerant to your favorite food? Can you imagine not being able to eat those food? It's not that you are allergic to the food but these food can be the reason of the symptoms like asthma, bloating, depression, chronic fatigue syndrome, migraine, gastritis, headaches, insomnia, sleep disturbances and many more. 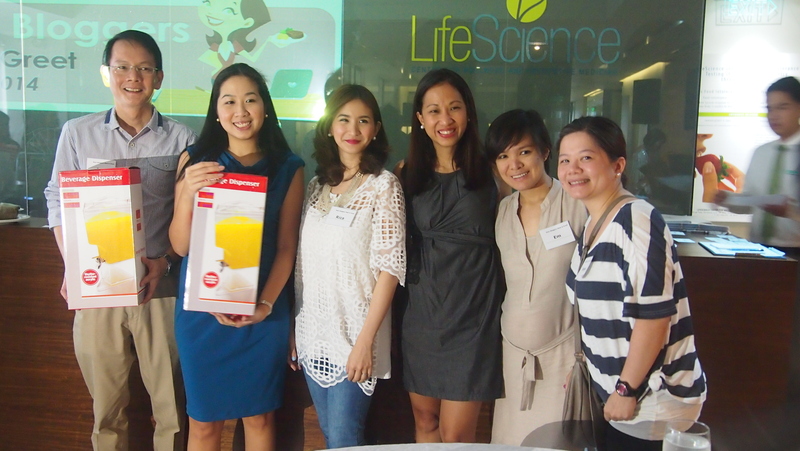 Last month, I was able to attend the Health In A Platter event by Life Science and Melawares (separate post about Melawares here) to know more about food insensitivity and the services they offer. I've heard about Life Science through blogger Jenni Epperson and writer Erica Paredes and I've always been curious about them. 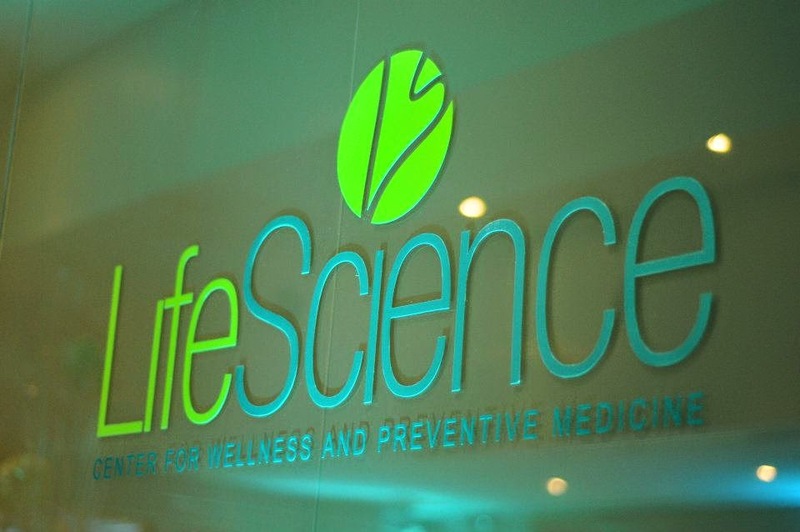 Life Science is a cutting-edge wellness and an integrated, preventive medicine facility that offers the world's best practices in anti-aging and preventive medicine. Two of their core products are the Food Detective and Food Print. And I was lucky enough to win a Food Print Test at one the games during the event! 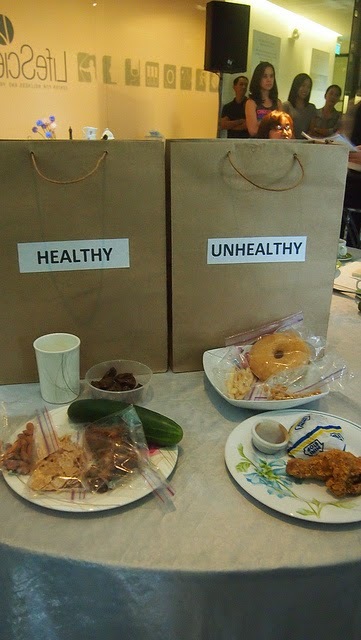 We really got confused on what was healthy and unhealthy! And that drink dispenser! Yay! 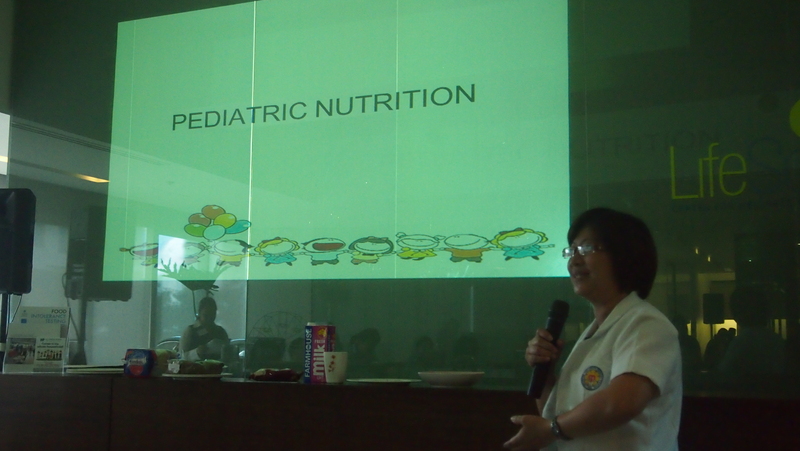 As a mom, we are always mindful of what we serve our kids during meal times especially when they were still younger. I started giving them solid food when they both are 6 months of age. They're exclusively breastfed for the first 6 months. Family plays a big role in the ways people select food. I have to admit that with Y, because she's our first child, I was a bit more apprehensive and cautious on what to feed her that she became so picky now but with R, we were more relxed and used the method of baby led weaning, now I don't have any problems with R when it comes to food because he'll chow down anything! Always prepare a balanced meal for our kids. i occasionally cook and feed them with treats like hot dogs or chicken nuggets, yes I know it's bad but I always try to balance that with veggies. I also give them sweet treats but remember that everything should be in moderation. 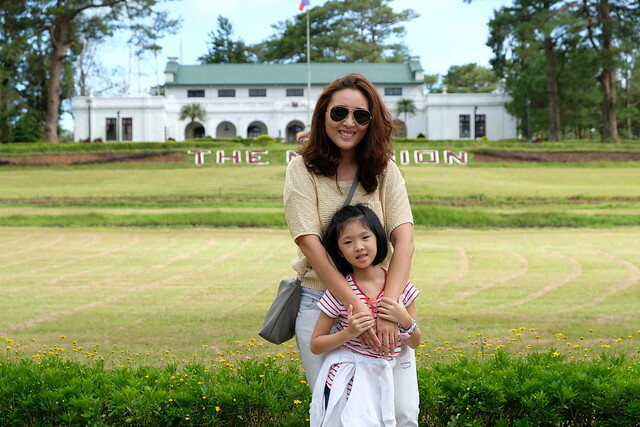 As for me, I've been struggling with my weight ever since I gave birth to R. That was 2 years ago! Hello! Haha! I lost a few pounds but I wanted to go back to my pre-pregnancy weight. I started my year with the 1200-calories diet food delivered to my home for two weeks and then a friend told me that anything actually makes you bloat. Say whuttttt?! Yes, so I stopped having food delivered. And I'm so glad to have won and had an opportunity to have my Food Print. I also started having skin eczema after my second pregnancy so getting my Food Print or Food Intolerance Test might be the key to my health issues. 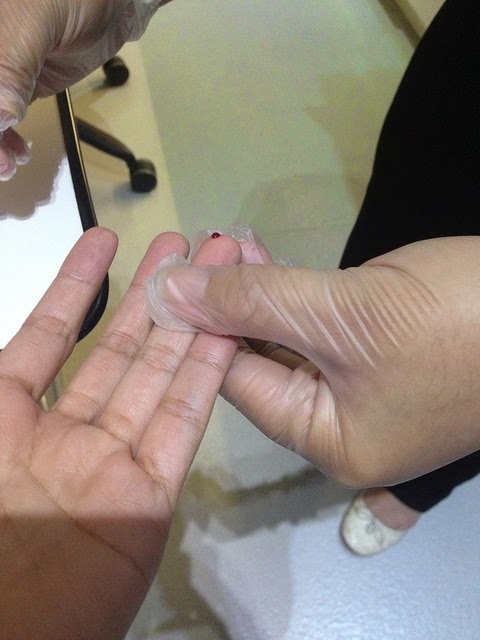 It's really a fast blood extraction but the result came out more than 10 days after. And so I went back again after two weeks to get my results, talk to one of Life Science's resident doctor and nutritionist to discuss my results. I was actually very anxious about my results, fearing that I would be intolerant to the food I love. Well... I am. 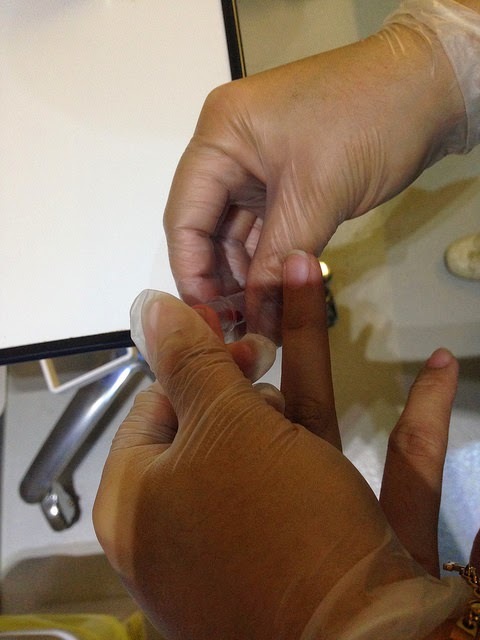 The doctor said "medyo mahaba ang listahan" oooops! Yun na. Basically I'm intolerant to almost all of the things I eat. Rice, egg white, wheat, cola nut, milk, etc. That means no rice, bread, chocolate, coke, cupcakes, cake, etc. I can't have milk in my coffee. How will I live? Hehehe! Just some of the food I'm intolerant to! 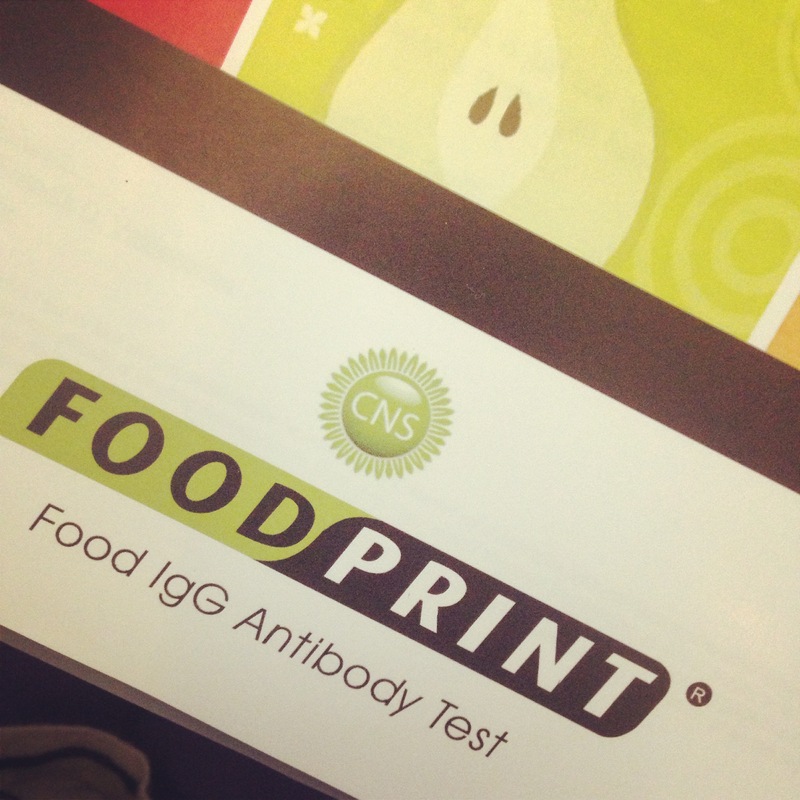 What's nice about the Food Print or Food Intolerance Test in Life Science is that you are able to consult with their doctors and nutritionists. They were able to answer all of my questions and worries about my results. 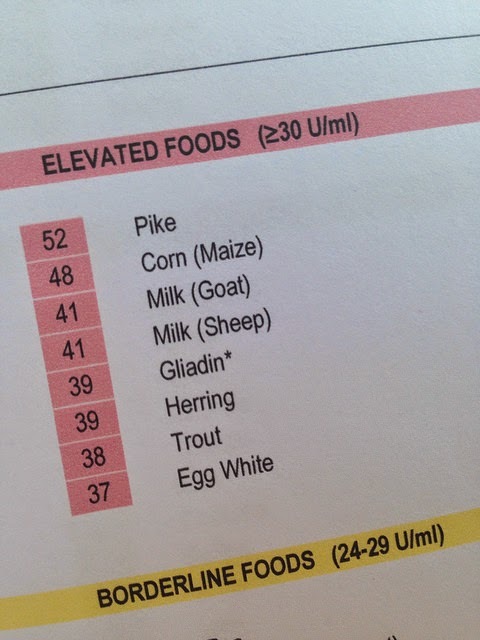 And while I'm still adjusting to eliminating all of the food I'm intolerant to, we are also changing my grocery list. I can't eat rice anymore so I'm switching to potato or sweet potato. For bread, I don't know what to substitute yet. And I'm looking for gluten-free treats as well! Glad I was able to find one but need more options. I need my sweets! Argh! With these changes, I hope to I will be able to lose some weight. 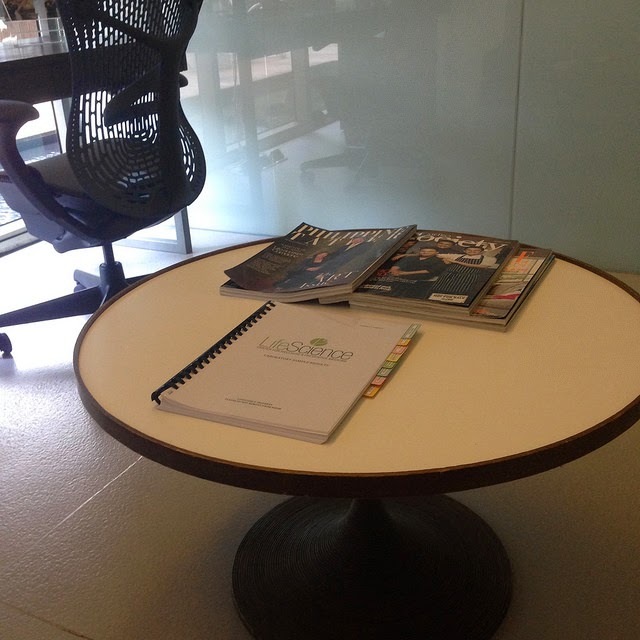 If you are interested to know more about Food Print, you may visit their website www.lifescience.ph. You can also have your Food Detective and Food Print Test at Hi-Precision Diagnostics Center but clients are still advised to visit Life Science to have a full explanation and consultation. 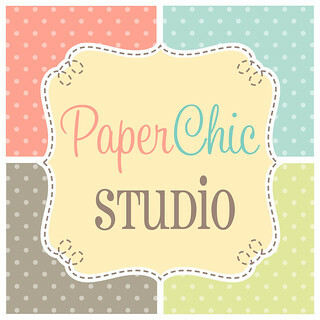 This venue would be great for events like baby shower and even an adult birthday party. The staff was very friendly and attentive. I would consider these meeting rooms for my next event.